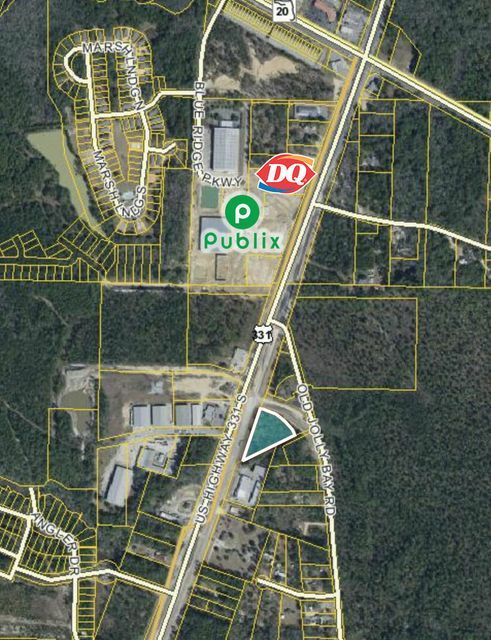 Prime Commercial Development Tract offering 387' of frontage on US Hwy 331. Highest daily traffic count in the area is already up to 15,700 daily after new four-lane expansion of US Hwy 331. 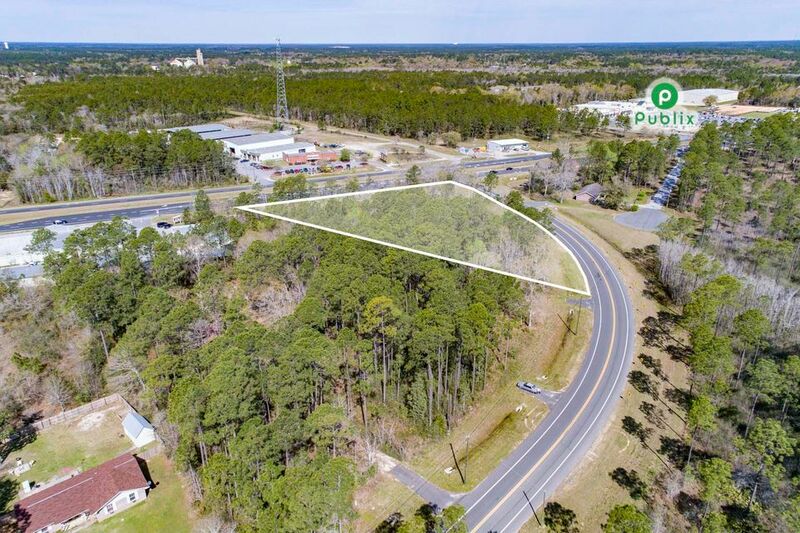 Traffic light with new Publix anchored retail development just north of this lot. 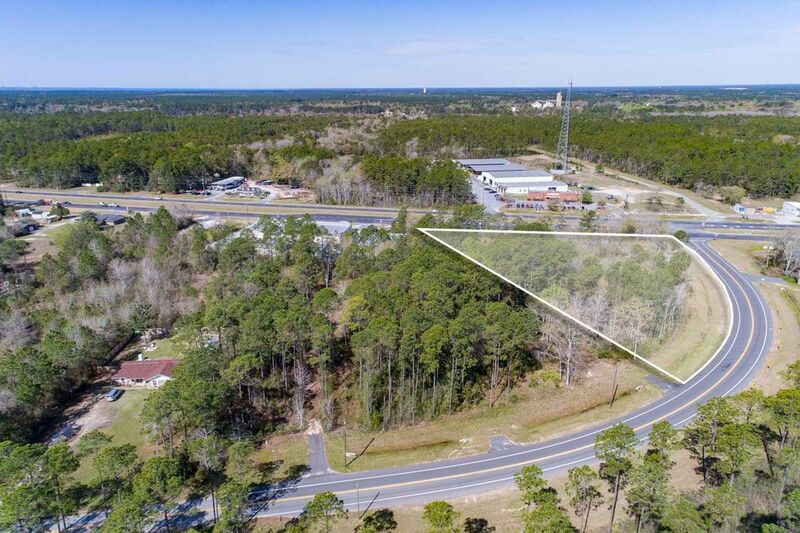 The lot is on the corner of Hwy 331 and Jolly Bay providing easy access into lot.